I'm new to ChurchWhere is Mannahouse?Where can I serve? Jesus made a pact with us when He died on the cross for our sins. In the same way, we commit to each other as a community instead of carelessly interacting with one another. We are a church who believes we need each other to remain faithful to Jesus and obey all that Jesus has commanded us. Jesus taught that our love for one another will be the first and best testimony of Him to the world (John 13:35). As each member loves, serves, and commits to one another, we can more fully demonstrate and declare the gospel of Jesus to others. In order to go and do what Jesus has commanded us to do, we must go together and do it together. Small groups and church ministries are one of the best ways of getting plugged into your church community, and participation is a powerful act of obedience. Groups provide us with the opportunity to pursue Jesus together while loving one another and the world in which God has placed us. No group is perfect, and no two groups are exactly the same. We don’t expect them to be. 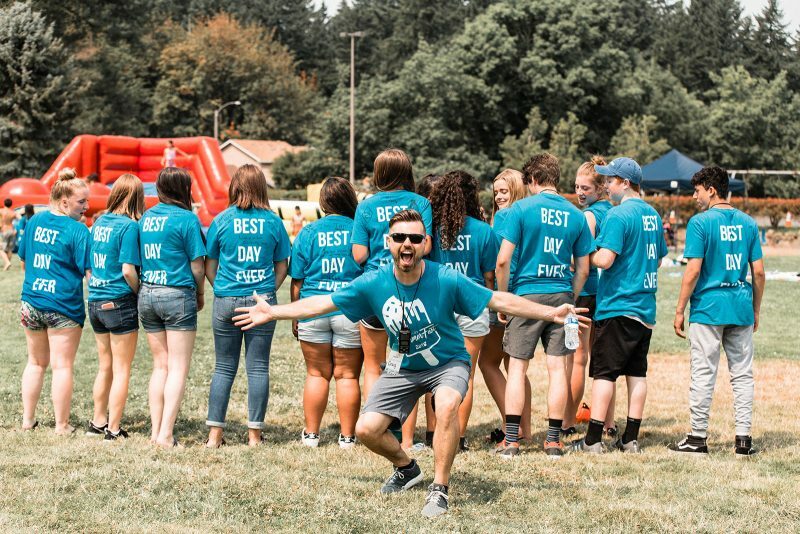 However, we know there’s a group that’s right for you, whether it’s one of our men’s, women’s, family, marriage, international, recovery, outreach, or any number of our other groups. Follow the link below to explore our groups.